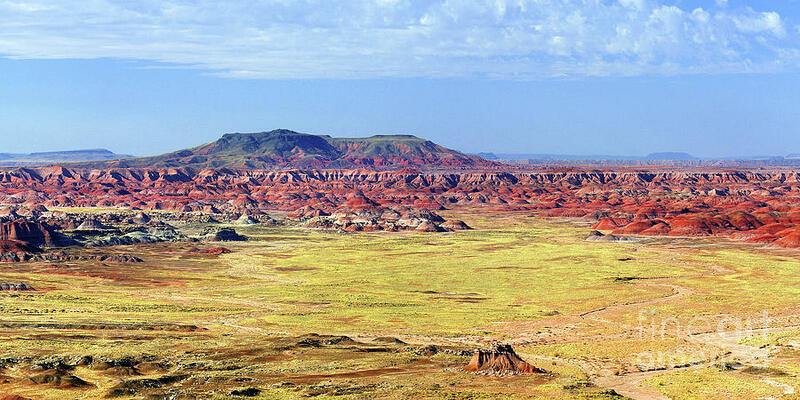 Painted Desert Panorama is a photograph by Douglas Taylor which was uploaded on January 20th, 2013. The Chinle Formation of northern Arizona has eroded over time to produce the magnificent colors and landforms we call the Painted Desert. This portion is within the northern half of Petrified Forest National Park. The image is formatted in a 1:2 ratio. 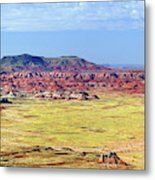 My thanks to Judy Vincent for featuring "Painted Desert Panorama" in the USA Photographers art group. It is an honor to featured in the group, and I appreciate the recognition and support. Thank you for the feature, Don! I appreciate being able to exhibit my work in the group. Congratulations on your feature in the Fine Art America Group "Images That Excite You!" Sharing on Twitter. Thank you John! I appreciate the feature, as I also appreciate the support and recognition with the group. 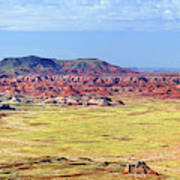 Many thanks go out to Patricia Keller for featuring "Painted Desert Panorama" in the Art Submissions to PKA art group. I appreciate the support and the recognition. My thanks to Janis Vaiba for featuring "Painted Desert Panorama in the Just Perfect art group. I appreciate the recognition and the support. 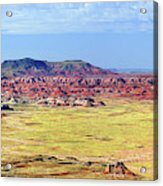 Thanks to Ludwig Keck for featuring "Painted Desert Panorama" in the All Red Rock Country art group. I am honored, and I appreciate the recognition. Many thanks go out to Rebecca Malo for featuring "Painted Desert Panorama" in the Pin Me - Daily art group. I appreciate the support and the recognition. Many thanks to Julie Grimshaw for featuring "Painted Desert Panorama" in the Your Story of Art group.